We offer a range of intruder alarm and intrusion detection systems for all types of property. Alarm systems are a proven way to enhance the security of your property and vastly becoming the minimum line of protection in the modern world. We also offer 24 hours remote monitoring services which will keep your property protected even when unoccupied. All our intruder systems are designed specifically to the client’s individual requirements in line with the relevant European installation standards and SSAIB codes of practice. 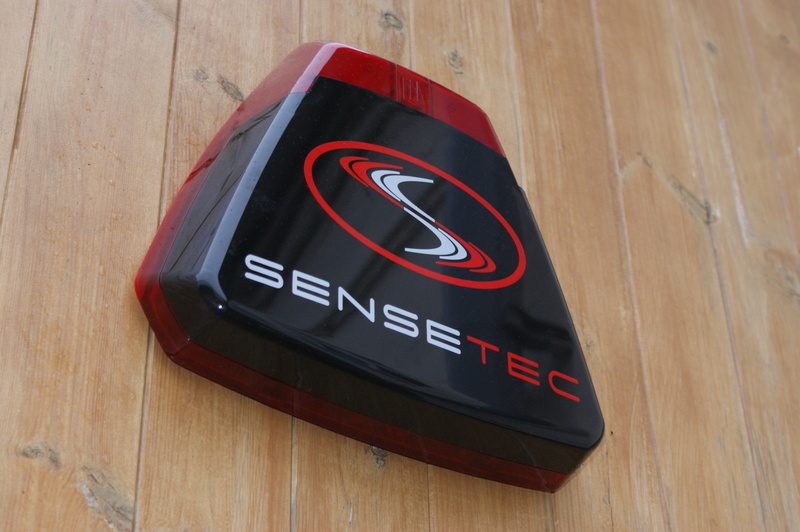 Sensetec’s intruder alarm systems are used in a wide variety of premises, to protect all applications, all our system designs are prepared following the completion of an acceptable site risk assessment and survey. Our intruder alarms systems utilise the latest equipment available in the security industry to provide the most effective and versatile protection against intruders. Contact us for professional and reliable security solutions. All our services are carried out by highly skilled and experienced technicians. Take advantage of our services in Rutland, Leicestershire, East Midlands and throughout the UK on request. Smoke cloak is a proven smoke security system which produces a dense, harmless vapour reducing visibility to practically zero in less than 60 seconds. 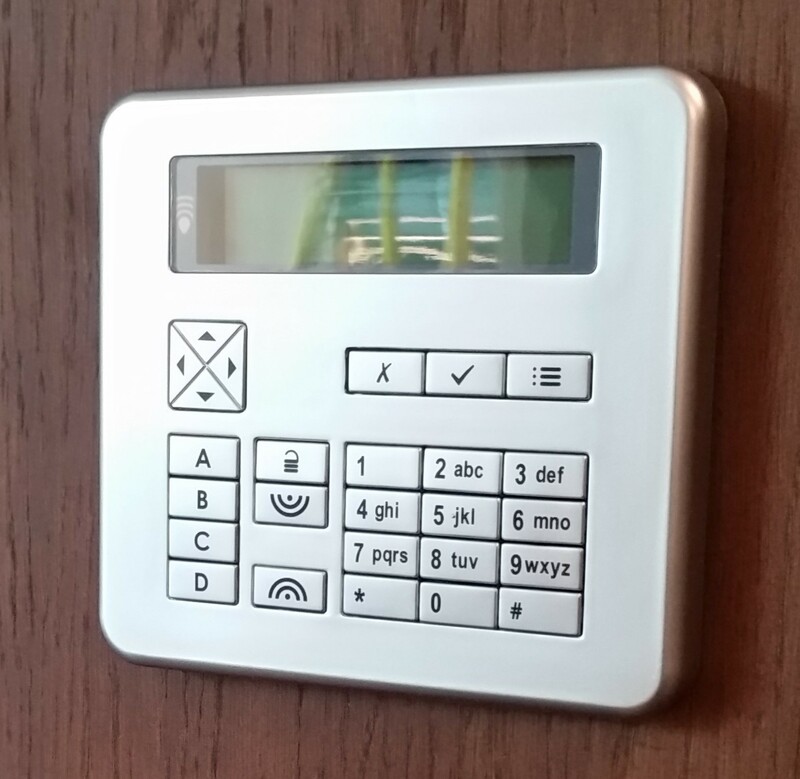 The smoke cloak system is designed to be fully compatible and integrated with your existing intruder alarm system, it is automatically triggered when the alarm activates. In our opinion, smoke cloak provides a perfect retail and commercial solution to guard against potential theft, thus protecting and safeguarding your premises until key holders and emergency services can respond. For more information click on the smoke cloak logo.